Travel opens new doors and exposes you to new places and people. I love to travel and here lately, I have been doing quite a lot of it. No matter where I go, there are a few things that make traveling easier for me and for our family. In this month’s “Favorite Things” article, I’m sharing my favorite travel gear with affiliate links. If you like my favorite things and want them for yourself, those links help pay for the coffee that keeps us turning out adventures week after week. I’ll only recommend and share products that I use and love myself. There are a few products that I was sent to try and really liked. I’ll note that on those things. As always, if have any questions or want to tell me about your favorite things, please message me on Facebook or leave a comment down below. Thanks! 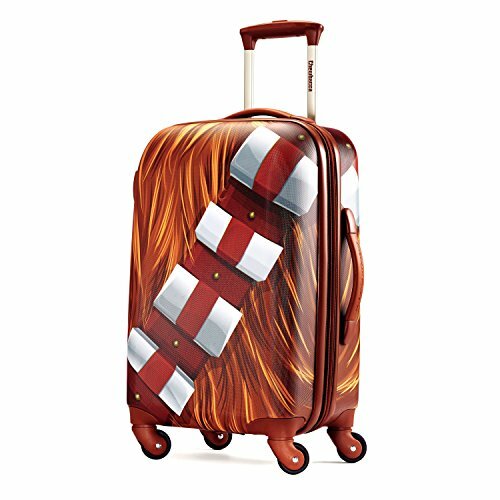 I’m a bit of a Chewbacca and Star Wars fan. 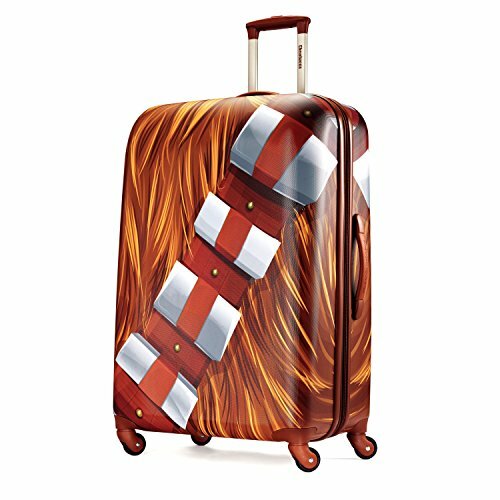 Before I left for Disney Social Media Moms Celebration this year, American Tourister, one of the sponsors, sent me this 21” spinner suitcase. Since that trip to Florida and Castaway Cay, I have taken it on several trips and absolutely love it! 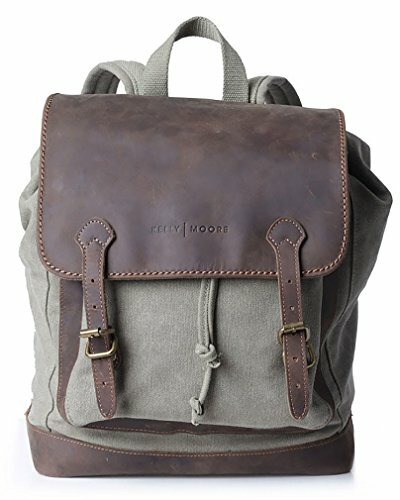 If you want a bag that is easy to spot, this is it! Well actually, that would be everywhere except a Disney trip with fellow Star Wars fans. It was funny to see how many of these bags there were on that trip. But, this bag is fun and after I figured out these 12 packing tips that help save you money on your airline luggage fees, I take this as a carry on now. This Kelly Moore bag is my carry on of choice. 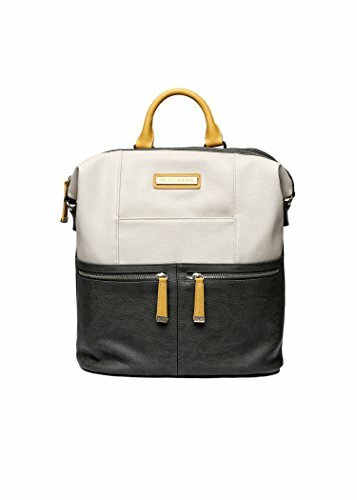 It’s part computer case, part camera bag, and part purse all wrapped into one. My MacBook Pro fits nicely into the laptop/tech compartment and is well padded. A removable camera insert with moveable dividers provides great, secure space for my DSLR and extra lenses. 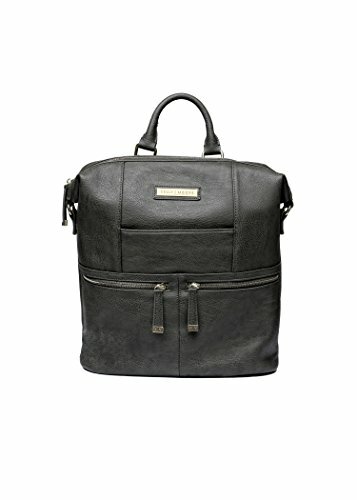 Inside the bag there are different compartments including clear side pockets to make staying organized super easy. If I don’t want to travel with my full wallet, the back of the bag has a wallet pocket. 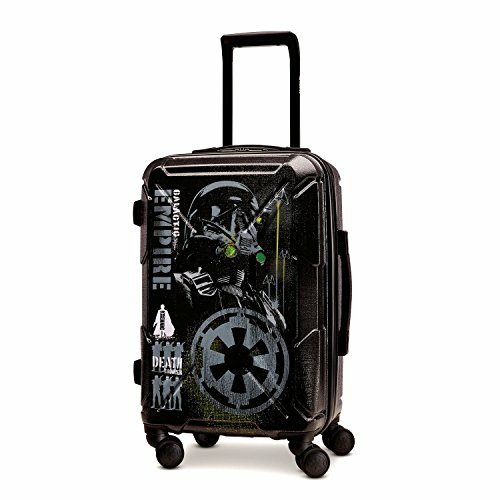 Check out what else I generally pack in my summer carry on. Creating a digital playlist of audiobooks is essential for our family travels. They help pass the time away and are quite entertaining. Plus it’s something the kids and I talk about and share. Lately, we have been listening to the Iron Druid Chronicles from Kevin Hearne. The series is about a druid names Atticus O’Sullivan and his Irish Wolfhound who LOVES apple chicken sausages. It’s not for young children for my motley group ages 10 and up, it’s quite entertaining as Atticus battled Celtic gods, fairies, and witches. Whether I’m driving or flying, my water bottle goes everywhere with me. A refillable bottle is a eco-friendly alternative to using plastic bottles. Plus in the long run, this is cheaper than disposable bottles. There are water refill stations at most airports, rest areas, major tourist attractions, and most places I go in the city. So I can refill as needed to stay hydrated. In the picture above, that is my 32oz My-Hydro bottle from Hydro Flask. I designed the color scheme myself and love the combination. I went with a large bottle, but smaller ones are available. I switched to Hydro Flask because I like the double wall construction and it keeps my cold drinks colder longer. I have this bottle and the new Wine Flask coming out in August. You can’t see it in the picture, but I attached a carabiner to my handle to attach it to my kayak. It also works on the side of my suitcase or my bike. Traveling can take a lot out of your body. So it’s super important to take a multi-vitamin. 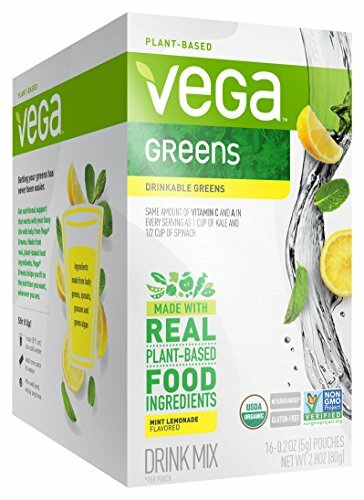 VEGA sent me their drinkable vitamins to try and I really like them. There are times when I travel that the local water tastes a little funny. 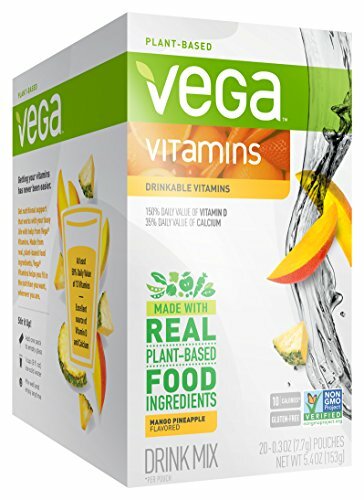 So I really like that I can add these vitamin pouches to my water to stay hydrated, get essential vitamins, and mask the taste of the local water. The flavor I’m currently enjoying is the Grapefruit Orange. 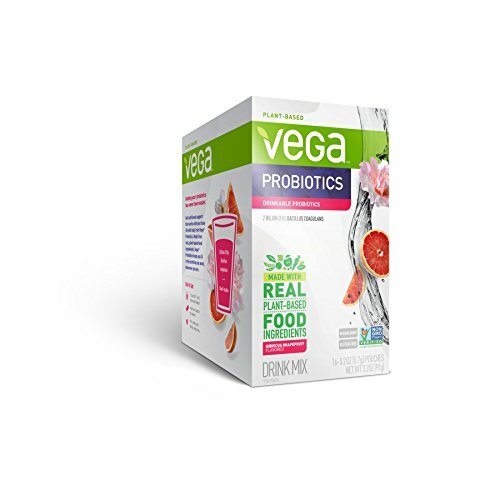 It has 500% daily value of Vitamin C and 50% value of 13 other vitamins including zinc, which helps fight cold and flu. When I travel, I always carry a small first aid kit that includes a remedy for cuts, scrapes, etc. Because with kids and outdoor adventures, it WILL be needed. CUROXEN is a company I was introduced to at Expo West in Anaheim this year. They have a certified organic first aid ointment made with oxygen, olive oil, calendula, and lavender essential oil. It helps kill germs and help heal cuts, scrapes, and burns. It’s extremely effective and all natural. 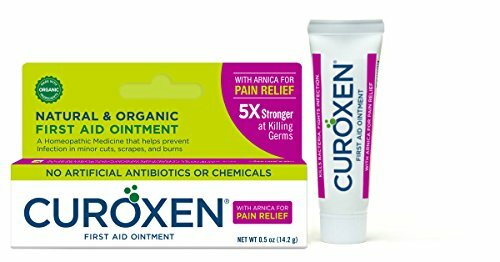 When my oldest fell off his bike and had wicked road rash, we used CUROXEN and were really happy with the results. CUROXEN has been nationally certified by Nelson Laboratories to “kill over 5X more bacteria than its competitors.” Read more about the science behind CUROXEN. 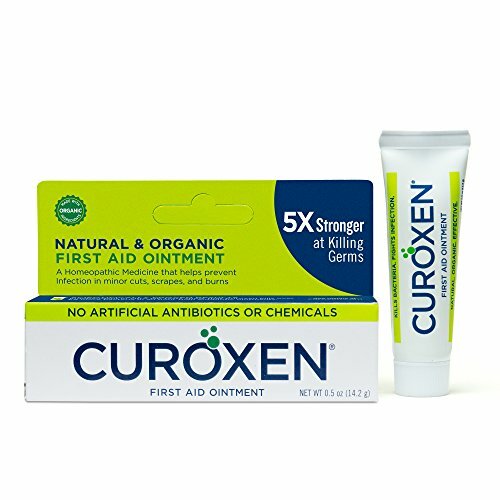 We have teamed up with Curoxen to give away TWO (2) #TravelOnTheGo First Aid Kits. Winner will receive one (1) Curoxen First Aid Ointment 0.5 oz and one travel bandage kit (both shown in photo above). 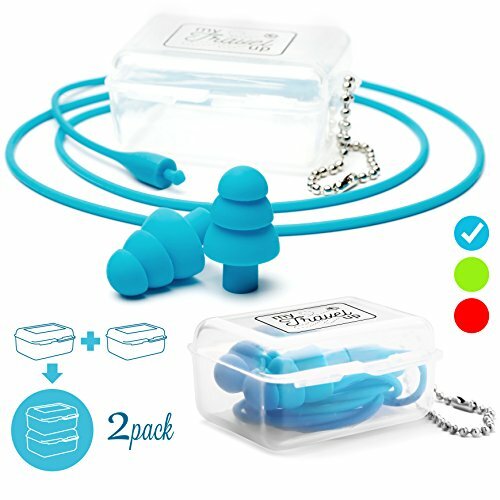 Giveaway is open to US Residents 18+ years. Giveaway is open until July 17, 2017 and will will be notified July 18th. 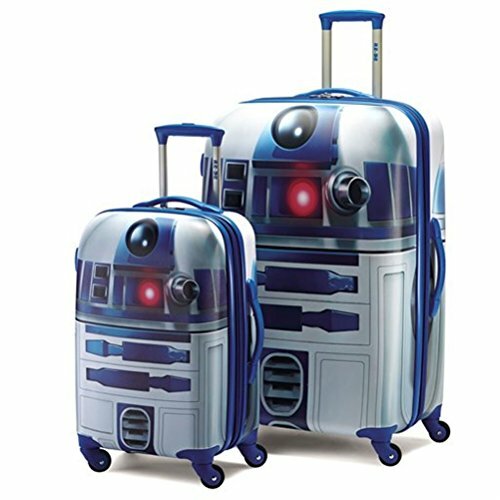 These have become a necessity for travel. 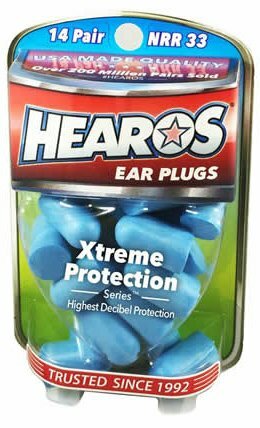 Between needing to sleep in a noisy plane to having to drown out noisy hotel neighbors, ear plugs almost always guarantee a quiet night’s sleep. The Mountain has a new line of t-shirts called “Every Tee” that are 100% hand dyed with organic dyes. Each shirt features an adventurous design and some include inspiring quoted from John Muir. This is my favorite and I’ve already pre-ordered it for our upcoming summer road trip through Rocky Mountain, Yellow Stone, Grand Teton, Arches, and Mesa Verde National Parks. Order yours today! These hemp pants from prAna are a staple in my suitcase these days too. They are lightweight, anti-microbial, and have an elastic waistband. So when I’m not counting vacation calories, these will always fit coming home. 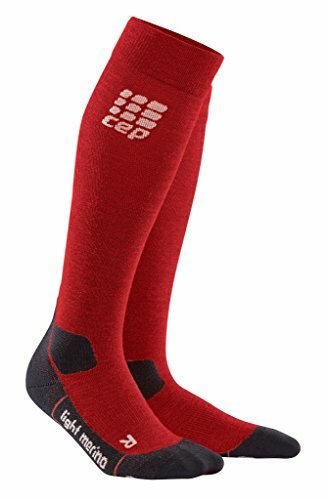 Compressions socks are great for air travel, but CEP also makes a special light merino sock for outdoor use. 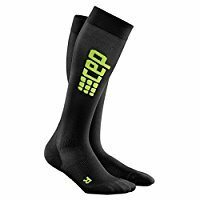 They are great for both hiking and traveling. 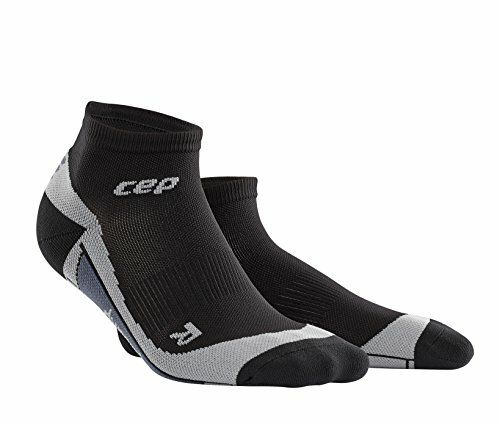 The foot is lightly padded on the foot bed and behind the heel. 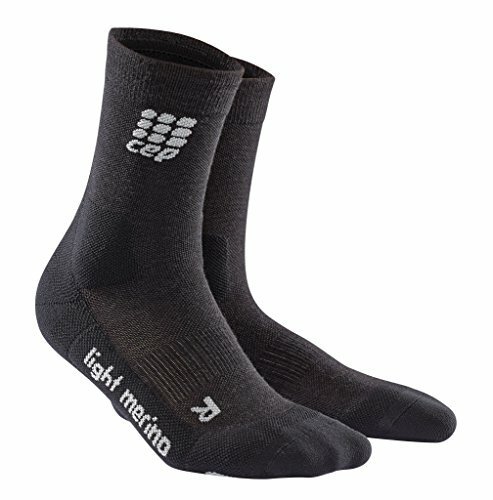 The sock compresses lightly to offer support and prevent fatigue. Anti-bacterial and odor-reducing properties also prevent unwanted smelly feet when you go through the TSA security checkpoint. I used to carry one of those U shape travel pillows but I disliked every one that I tried. I bought this one on a recommendation from my local Backwoods store. 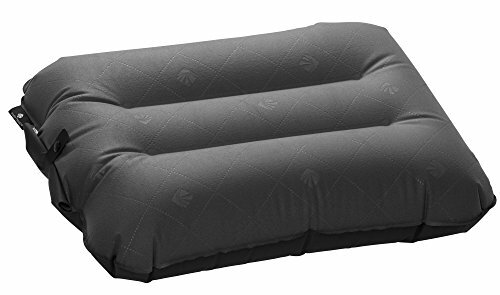 It’s a quick inflate pillow that has a special Windcatcher value that inflates with a couple of breaths. 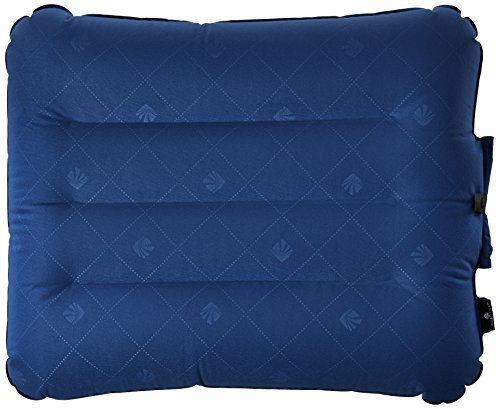 No more huffing and puffing like with other inflatable pillows. 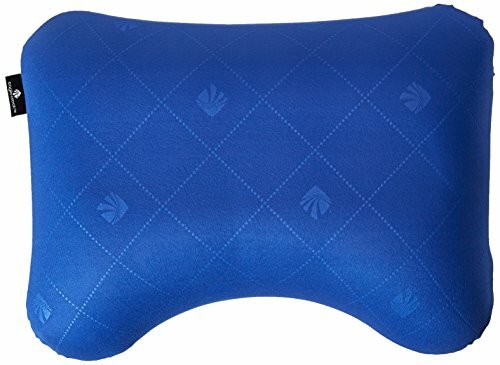 Take this inflatable pillow in the plane, on road trips, or while camping. 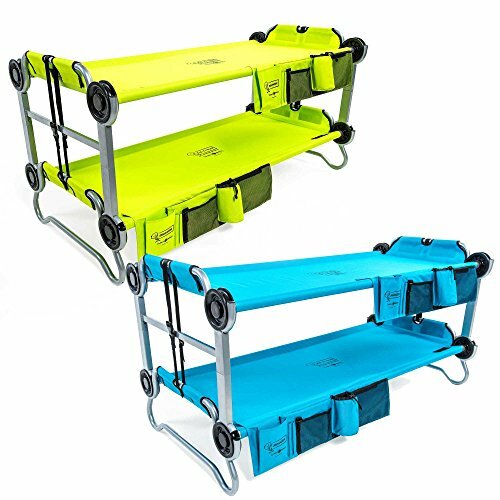 From camping to kids’ sleep overs, this 3-in-1 bed system is indispensable. 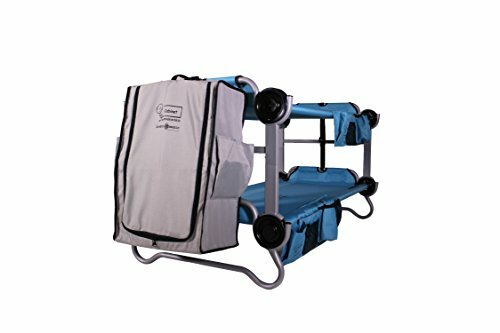 It’s two child sized sleeping cots that can be used individually, stacked on top of each other, or converted into a seating area with a back. 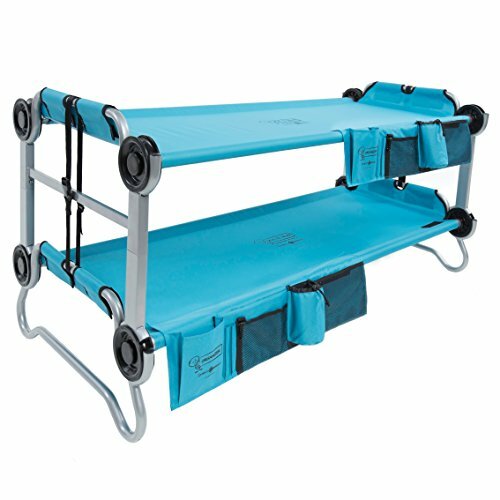 I wrote a full review of these traveling bunk beds if you want more specifics. When we travel, we take at least one of these bunk beds for the kids. In hotel rooms, our kids REALLY dislike sharing a bed, so we can set this up and they each have their own bed. 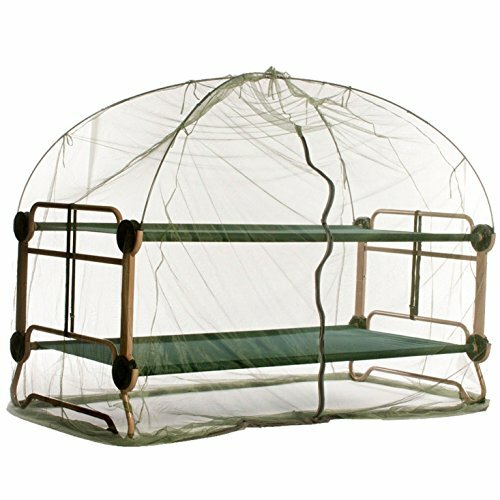 When we camp, we set up both and stack them to create more space inside the tent. 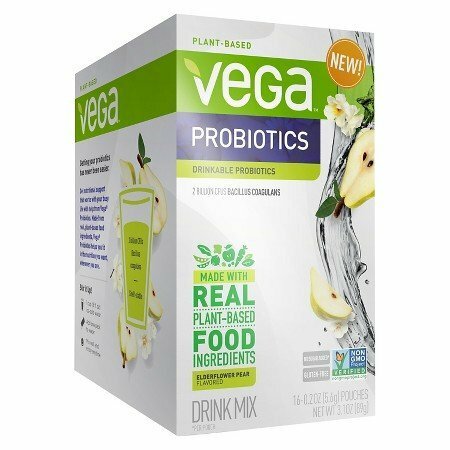 HUGE sanity saver when we travel or camp. « How Do You Make Camp Coffee While Camping? I always have to take clean socks and a brush where ever I go..
Sewing kit. First aid kit. Sunscreen. Extra. Towles. Hand santizer. Cold medicine. I always some pain meds and some chapstick. Whenever I travel I notice my lips tend to get chapped. Motrin & IB (migraines) plus, ear plugs are the very first things I ensure are packed. We always have bandaids and hand sanitize. Just curious. How does it appear on google? I deleted the comment and will dothe same for this one later today.